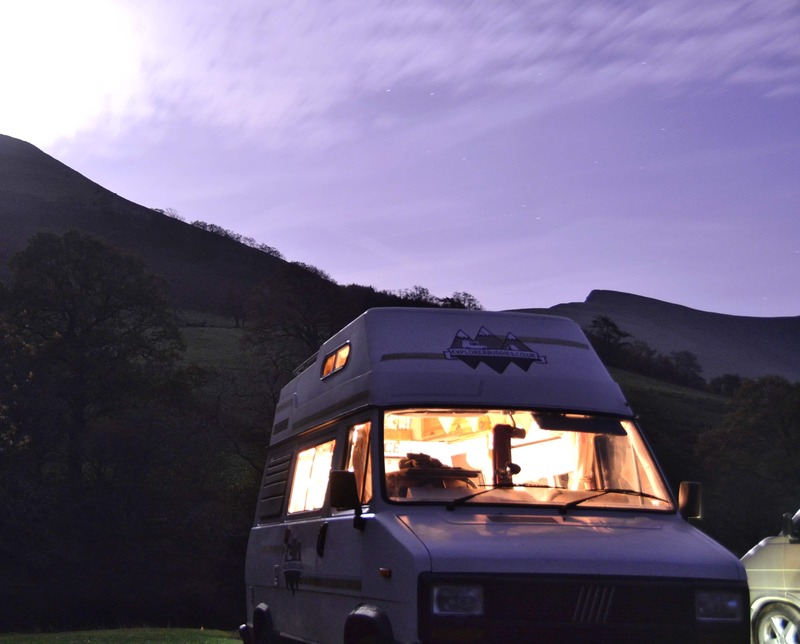 Home » Can you afford to travel in a van full time? 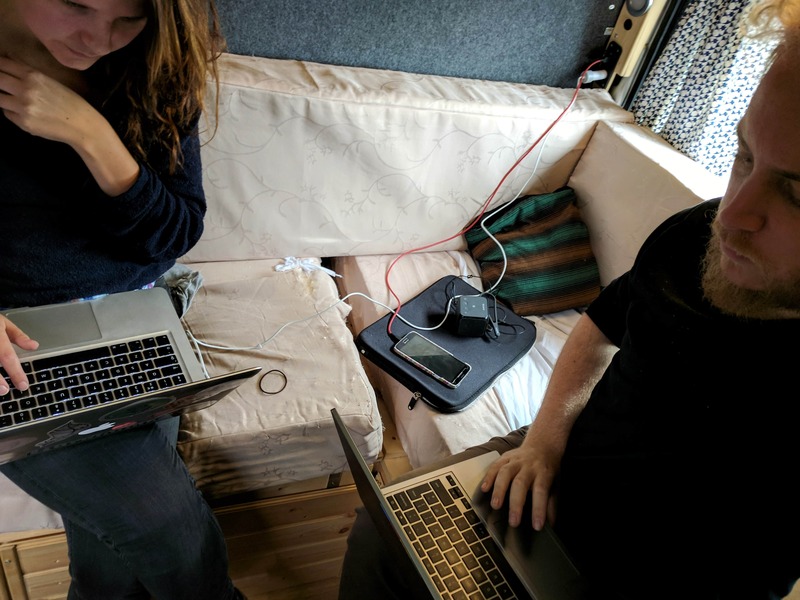 If you’re thinking about getting your own van and travelling you are probably asking yourself how you’re going to be able to afford to do it. If you want to travel for an extended period of time you are probably looking back at your last few holidays and baulking at how expensive they were and then extrapolating that out to 3 months, 6 months, a year and thinking you’ll never be able to afford to travel that long. The thing you have to remember is that moving into your van and travelling is not a holiday, its a lifestyle. Yes it’s beautiful views, amazing food, different cultures and foreign attractions, but it’s also day to day living in your house, just one that happens to be on four wheels. 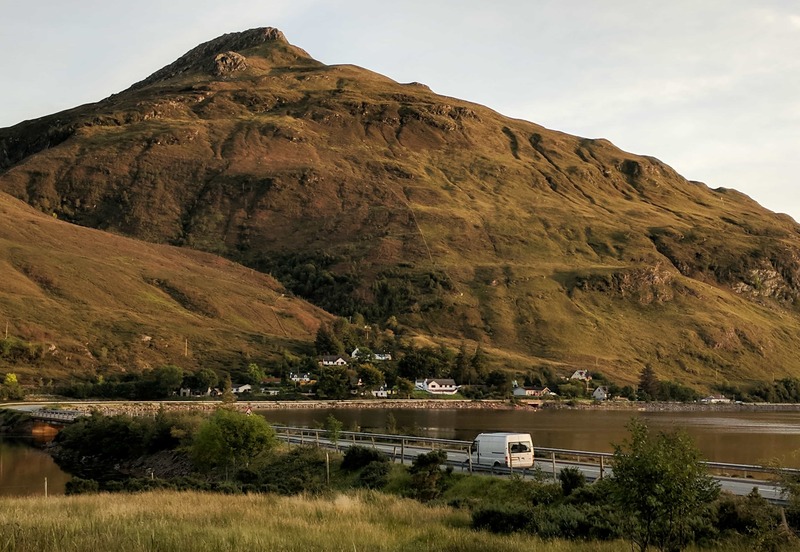 There’s a number of reasons that make travelling in your van for long periods affordable and why you don’t need as much money as you think to be able to do it. Perhaps the biggest expense of travelling is your hotel. You pay a huge nightly rate for the luxury of a bed and washing facilities which eats into your holiday budget. When you travel in your van you literally have the comforts of your own home with you at all times. Not to mention you pay nothing for that privilege. Some people like to travel from campsite to campsite and although that is certainly cheaper than paying for a hotel room every night we’ve found that it is exceptionally easy to camp for free all across Europe, and most of the time you have better views! Contrary to popular belief, people who travel in vans don’t drive thousands of miles every single day. Yes, some days we do drive long distances but when we get to where we’re going we stay put and soak in the atmosphere of the place. Plus the fact that when there is no end point to your trip you’re in no rush to go anywhere. By travelling slowly and deliberately we minimise our biggest costs, fuel. We can experience more without having to travel thousands of miles each day. When you’re on holiday you find yourself eating out a lot! 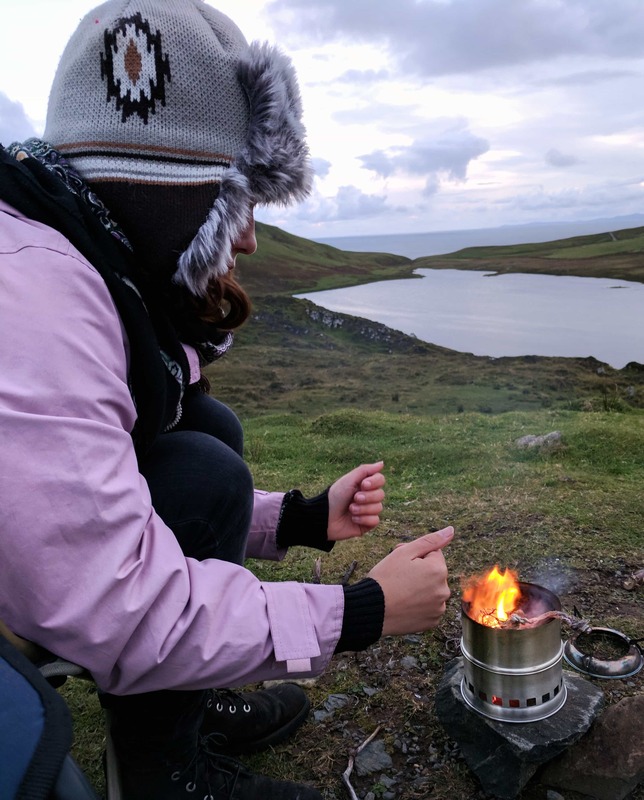 Even if you have self catering facilities the hassle of cooking with the limited equipment they provide takes a lot of the joy out of it and so you eat out. When you travel in your van you have your kitchen and all of your equipment with you at all times. Add to this the near constant store of local produce you amass along the way and you have a recipe for a wonderful cooking and eating experience right from the comfort of your own home. Plus it’s significantly cheaper! When we started travelling we wanted to see all of the exciting castles, museums, theme parks and oddities we could find in the guide books. We spent so much money to experience these places as all of the other people visiting do, but we soon realised that there is a reason people who live in these places don’t spend every day wondering around stately homes. There is so much more to a place than the attractions you find at the tourist information and best of all most of them are free. We stopped paying for tours and zoos and started walking in parks, nature reserves and down side streets, and the money we saved we were able to spend on cheaper things which we enjoy more, such as local food and visiting bars and cafes recommended to us by the locals and not the lonely planet guide book. Before we travelled in our van we worried about filling all of this extra time we were going to have especially as our usual forms of entertainment all used to cost us money, whether that be cinema trips or salsa lessons. We were setting off on a trip where we had 24 hours of free time every day and so we assumed we’d have to spend money to fill that time. We soon realised that this was the opposite. Spending a day reading a book in a hammock overlooking a Swedish lake is free, playing boardgames out on a picnic bench on the side of a Danish road is also free. But most importantly spending hours each day exploring whatever city, national park or tiny village we ended up in that day is also free and something we enjoy as much as anything we used to spend money doing. So can you afford to travel in your van full time? We’re not saying that travelling costs nothing. There’s fuel and food, drink and dining out, repairs and tolls, these all add up and you will need money to be able to experience all of these things. But what we are saying is that you don’t need as much as you think as long as you live within your means and enjoy the things in life that are given to you for free.